Founded in 1976, The Land Institute works to develop an agricultural system with the ecological stability of the prairie and a grain yield comparable to that from annual crops. We have researched, published in refereed scientific journals, given hundreds of public presentations here and abroad, and hosted countless intellectuals and scientists. We work to save soil from being lost or poisoned while promoting a community life that is prosperous and enduring. The Land Institute's work melds ecology and agronomy. Our programs have been designed to explore basic scientific principles pertinent to a new agriculture. All data for Financial Performance Metrics calculations was provided by The Land Institute on recent 990s filed with the IRS. 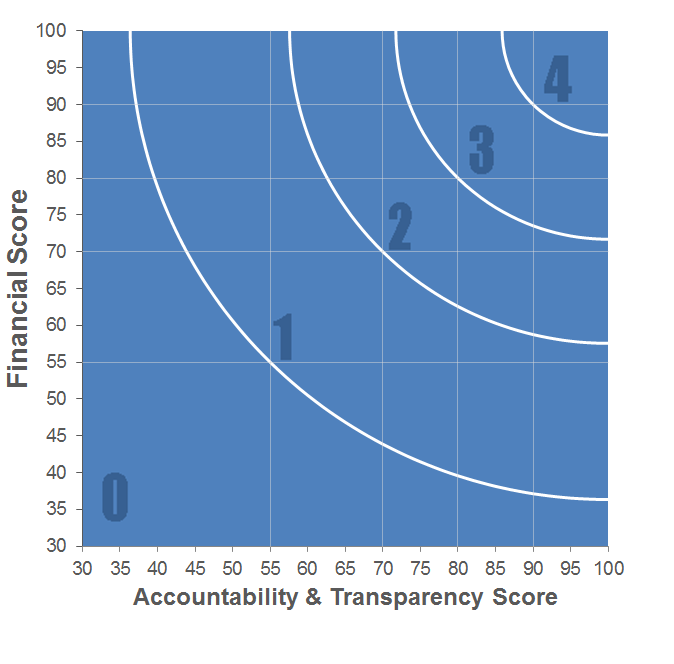 The Land Institute has received 4 consecutive 4-star ratings from Charity Navigator.